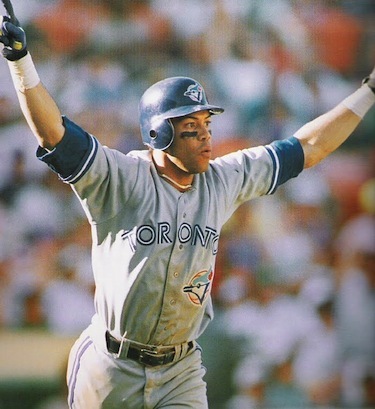 Reviewing the inaugural Roberto Alomar Classic Roto 500 Sabermetrical Fantasy Baseball Experts League. 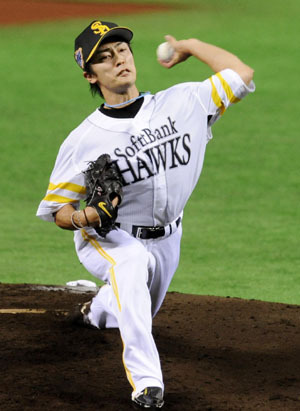 Yu Darvish is coming. Big news, right? 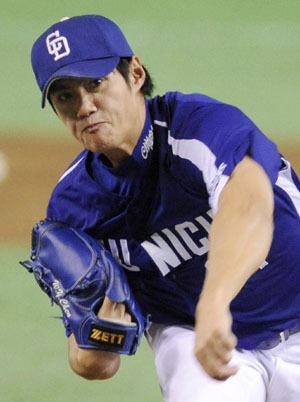 First up in the upcoming international free agent series ‘Not Darvish’, NPB left-hander Tsuyoshi Wada. 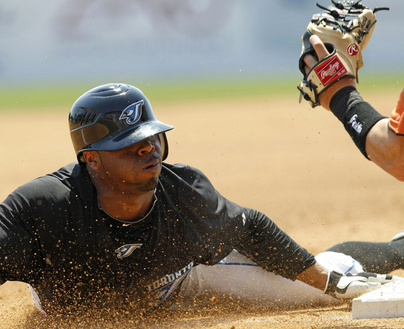 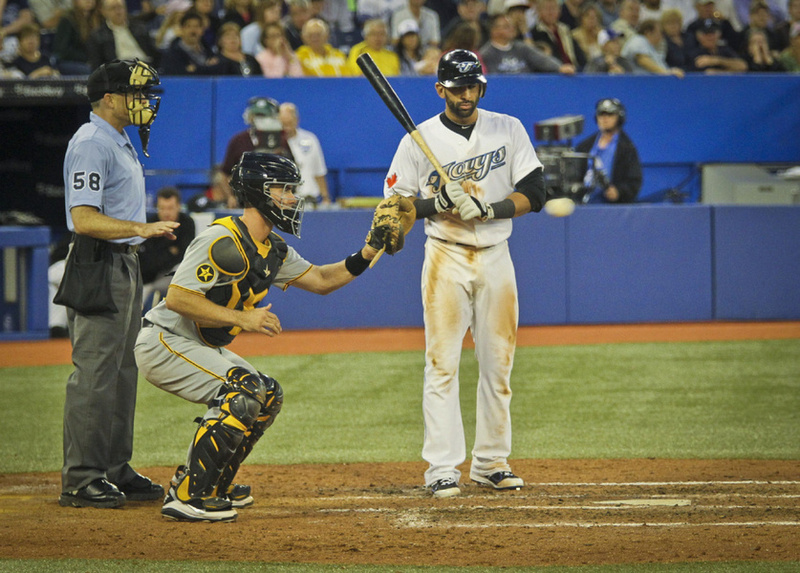 An ongoing article calculating the 2011 Toronto Blue Jays aggressiveness on the base paths. 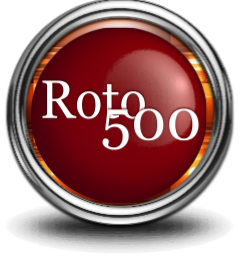 On Sunday I took part in the inaugural Roto 500 fantasy draft.